The Tamar River is one mighty stretch of water. It flows for 80 kms, partly forming the natural boundary between Devon and Cornwall in southwest England. With tidal creeks ideal for exploring by boat, the river is a mecca for watersports. Not least around its mouth in Plymouth Sound. It’s here that waterskiing and diving are popular, with a number of sailing clubs a little further upstream. Amongst them is The Saltash Sailing Club. This thriving club is on the Cornish side of the river and a short distance from the rugged coasts of southeast Cornwall and south Devon. With great launching facilities and regular weekly racing, they cater for all tastes. Check them out at www.saltashsailingclub.co.uk. Photo courtesy of Darren Rosson. Two miles from the Tamar road and rail bridges is the Cargreen Yacht Club. Known locally as the “best little yacht club on the Tamar,” you’re a short sail away from dramatic coastline east or west. With a full social calendar throughout the year there’s something for everyone: www.cargreenyc.org has all the details. 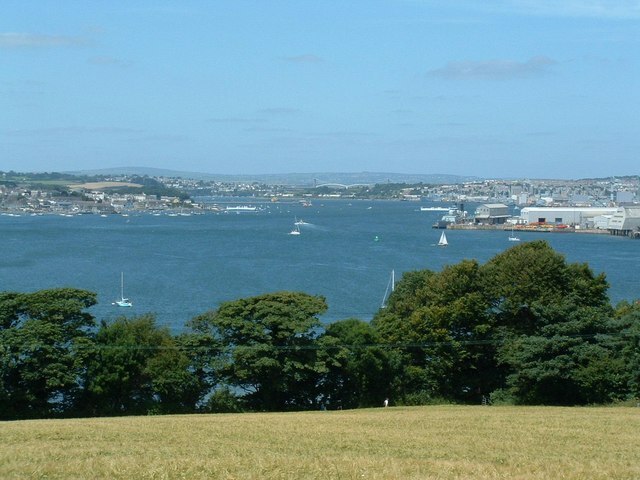 On the Devon side of the river, you’ll find the Tamar River Sailing Club. They are a small and friendly club, but have loads to offer including their annual Club Yacht Regatta held over the last weekend in May. With a full diary of social events, the club is also an RYA recognised training centre. For full details go to tamarriversailingclub.co.uk. For a slightly more relaxing pace, check out Canoe Tamar. You’ll glide up river from Cotehele and Calstock and take in some glorious scenery, historic sites and abundant wildlife. They’ll even teach you how to manoeuvre a canoe safely with a qualified guide. For more information, go to www.canoetamar.co.uk or call 01822 833409. For anyone keen to learn the skills involved in handling a canoe or kayak, the Tamar Canoe Association is well worth checking. Based in Saltash, they welcome newcomers irrespective of their skill levels. The club runs from April till end of September and includes canoeing, surf, sea, white water and river kayaking. Summer coaching sessions are held, including those for complete beginners from age 11 upwards: www.tamarcanoeassociation.org.uk has more information. For those who want to experience the thrills and spills of windsurfing and board sports in general, try Plymouth’s Reactive Watersports. No matter whether you’re just curious or looking for training to higher standards, these guys will look after you. Their classes include equipment hire and you can find more information at www.reactivewatersports.co.uk or call 01752-403300. Among the Tamar’s many water sports, is some of the best sea trout and salmon fishing in the southwest. Part of the reason is the river’s gentle gradient in its upper reaches. Its night fly fishing being some of the most popular in the southwest. With easy access by road and rail from major cities in the south, it’s little wonder the River Tamar has such a great reputation. 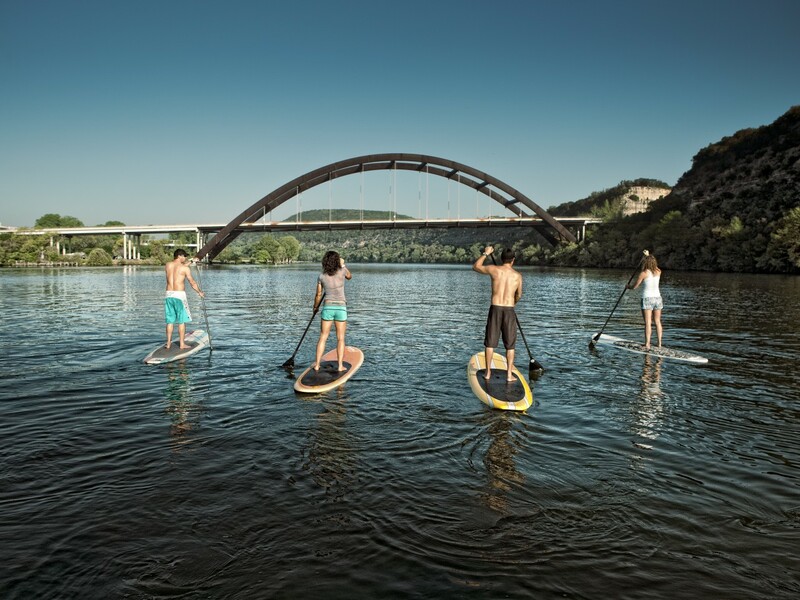 You couldn’t ask for a better location or for a wider variety of river sports in such idyllic and rugged surroundings. 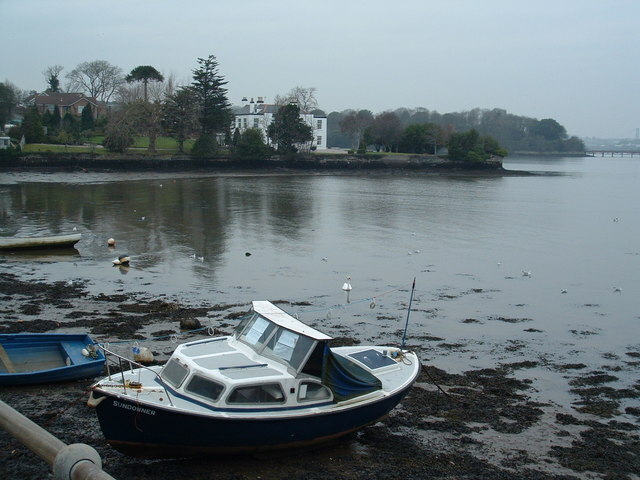 This entry was posted in Destinations, Features, Homepage Featured and tagged Canoe Tamar, Cargreen Yacht Club, Cornwall, Cotehele, Devon, Plymouth Sound, River Tamar, Roadford Lake, Saltash Sailing Club, Tamar River Sailing Club by Nigel Boney. Bookmark the permalink.